Join me on Wednesday night as I chat to my friend and colleague Rosamund Burton about how she stays inspired in her creative life. 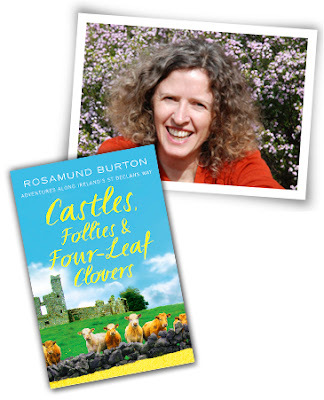 Rosamund Burton is a travel writer and journalist whose book about following an ancient pilgrim path in modern Ireland has become an instant classic. In this conversation with author Walter Mason, Rosamund will talk about approaching everyday life with a sense of the sacred and employing the powers of myth, magic and story to enrich our lives. 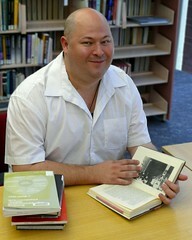 Come and learn about cherishing people and places from one of Australia’s most intriguing travel writers.